The C&M team is headed up by Camilla Mabbot and Matthew Snowden. They lead a team of graphic designers and web developers and have access to a pool of leading PR, photographic and copywriting talent. Camilla Mabbott set up C&M Consultants in 2005 following her tenure as Marketing Director at property designers Candy & Candy where she was instrumental in launching their new brand identity and the strategic development. Prior to this, Camilla worked at the advertising agencies Bates Dorland and BBH on businesses such as Audi, Vodafone, Halifax Plc and Levis group as part of the account management team. In 2007, Camilla joined the board of Aylesford International property group in addition to running C&M in parallel. There she headed up the international department, orchestrated all events and marketing activity and wrote a regular column on international property trends on behalf of the firm. 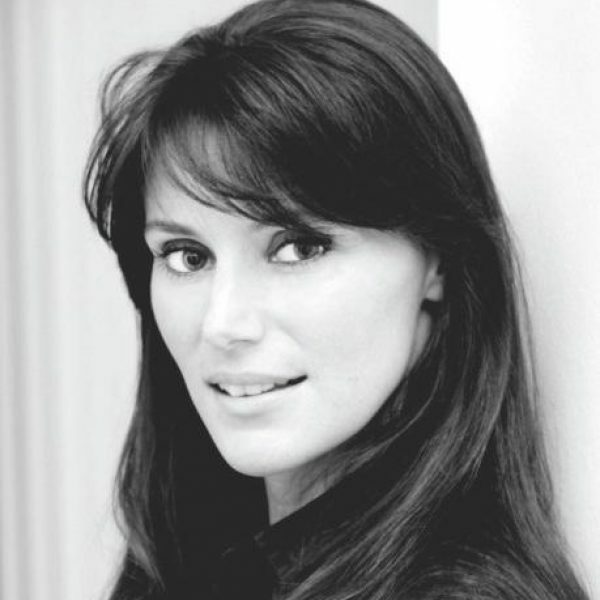 Camilla now focuses solely on C&M and consults for a range of businesses in the luxury sector and also is an ambassador for Soneva eco-resorts and The Stroke Association. Matthew offers over 20 years design experience having worked across the luxury retail and property sectors both in the UK and abroad. 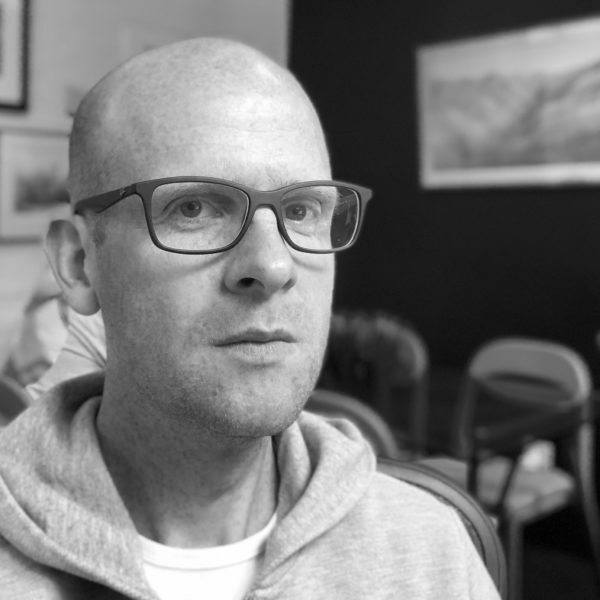 He set up treacle 18 years ago with the focus of providing large agency design expertise and levels of quality but with a more hands-on and personal approach, along with more affordable costs. Prior to setting up Treacle, Matthew worked in the Creative Services team at luxury retailer Dunhill, helping launch a new brand and retail concept in stores around the world. Matthew is the creative lead within the business and also has a good understanding of all aspects of design, web and interactive design as well as the property and luxury industries. Matthew and his team have worked with C&M since 2005.